Don’t forget about our themed competition #UNSWPCEMOTIONS. 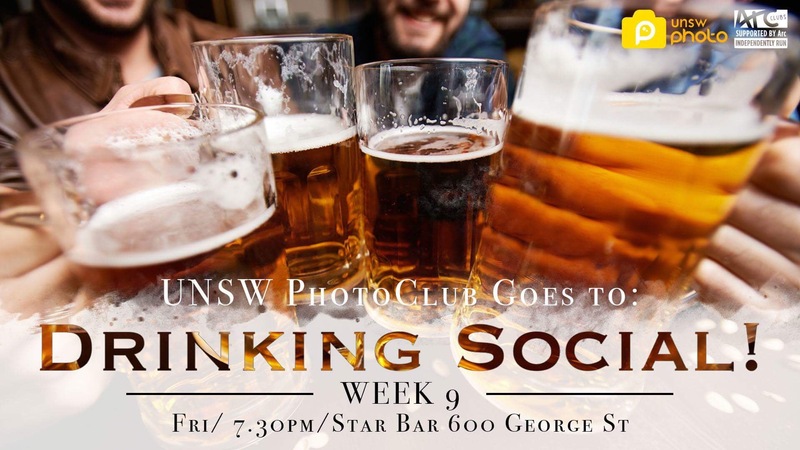 Post up to 2 pics in the UNSW PhotoClub 2018 FB Group now with the above #!! Time is running out! 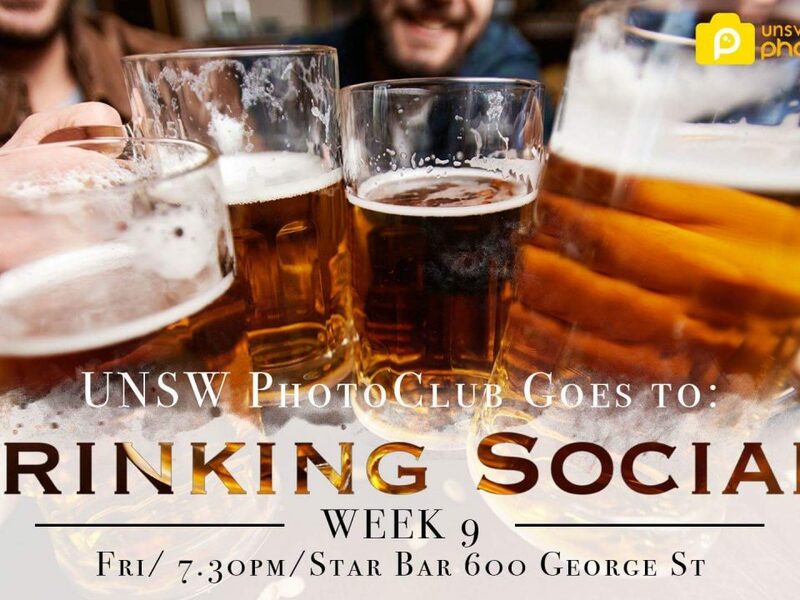 Unwind with your fellow PhotoClub members and celebrate the start of mid-sem break with a pub crawl! You’ll have the chance to win cool prizes by competing in the mobile photography scavenger hunt (individually or in teams of up to 4), but don’t worry, it’s not compulsory if you only wish to drink. We will be meeting at Star Bar at 7:30pm so make sure you have had dinner before you come. Please drink responsibly, we are not liable for abuse of alcohol. YOU CAN BRING ANY DEVICE THAT TAKES PICTURES! Have something to look forward to! 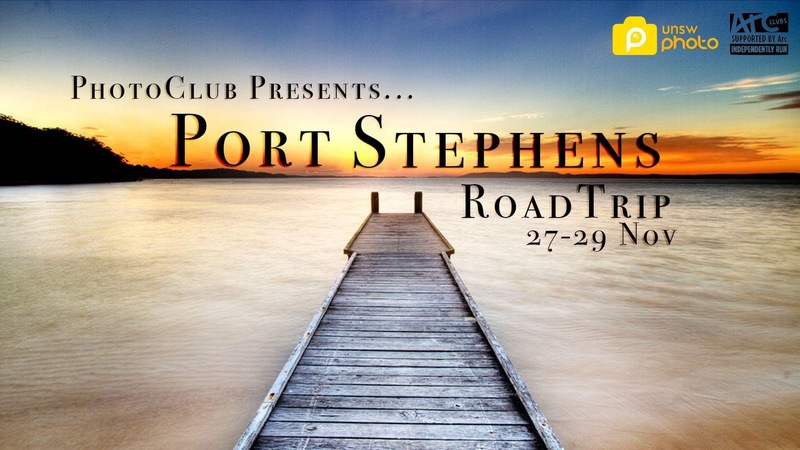 After the exams PhotoClub will be heading to Port Stephens for a well deserved getaway! We’ll checkout scenic lookouts as well as photowalks, go kayaking, sand boarding and most importantly, have a blast with your fellow PhotoClubbers! Price for ARC members is $200, and $220 for non-ARC members. *This is open to 2018 PhotoClub members only. – If you are not a 2018 member yet, don’t worry, simply add $5 to the RoadTrip cost and let us know! For a limited time T-Shirts are on sale for only $10!! We’ve covered part of the cost for you to bring the price down! Stock is limited and PRICES WILL RISE (by at least 20%) once stock arrives, so get in quick to beat the rise…don’t wait until the weather changes!